We answer several natural questions which arise from a recent paper of McCullough and Peeva providing counterexamples to the Eisenbud–Goto Regularity Conjecture. 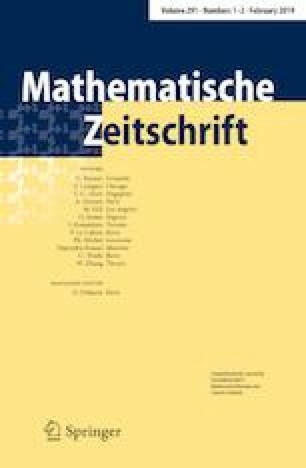 We give counterexamples using Rees algebras, and also construct counterexamples that do not rely on the Mayr–Meyer construction. Furthermore, examples of prime ideals for which the difference between the maximal degree of a minimal generator and the maximal degree of a minimal first syzygy can be made arbitrarily large are given. Using a result of Ananyan-Hochster we show that there exists an upper bound on regularity of prime ideals in terms of the multiplicity alone. Caviglia is partially supported by NSA MSP grant H98230-15-1-0004. Peeva is partially supported by NSF grant DMS-1702125. We are very grateful to David Eisenbud for useful discussions.